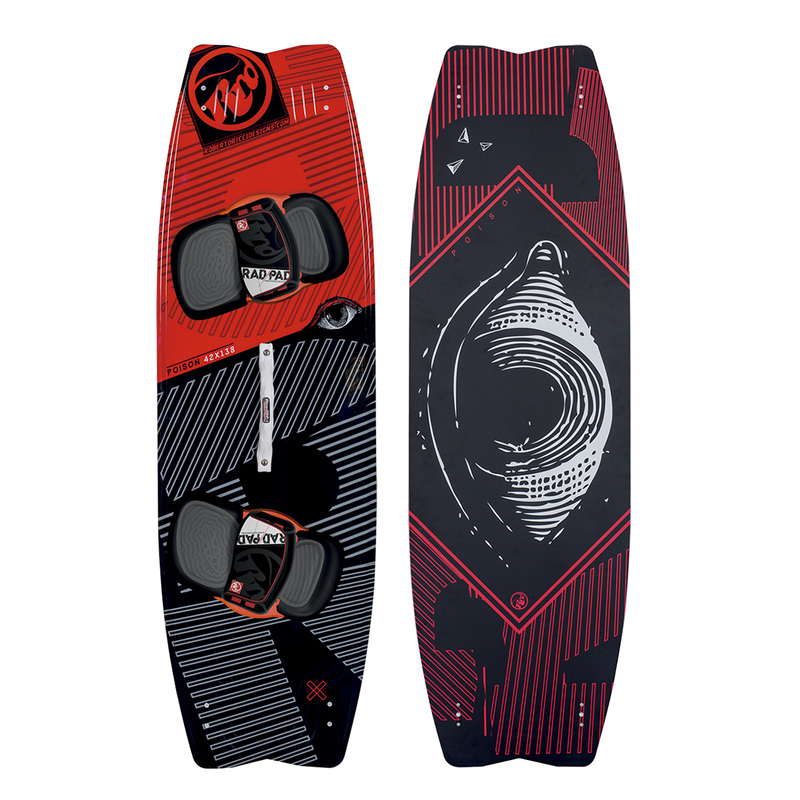 The Obsession PRO MK3 is our new pure blooded PRO freestyle kite. 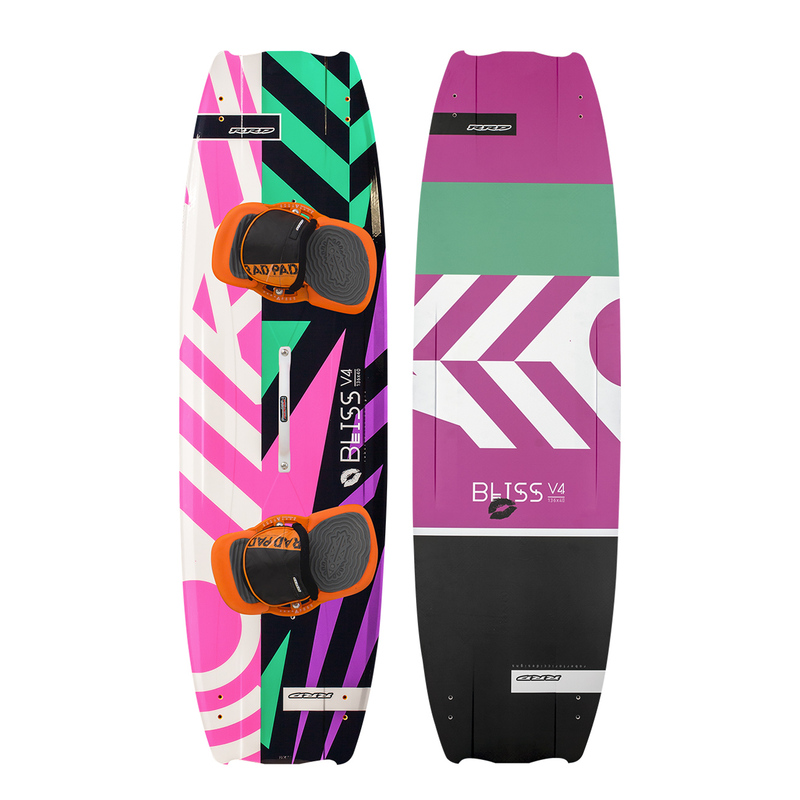 An evolution of the previous version, the new Obsession Pro MK3 has been refined and was developed with precise input of the freestyle pro team. No compromises were made on the shape and characteristics that distinguish this true freestyle machine. The Obsession Pro is a pure, fine tuned, 5-Line C-shaped kite, designed to be precise, powerful, or very neutral when needed. We did not leave anything to chance and put the entire structure of the kite under intense scrutiny. Each individual kite size in the range, from 7m to 15m, has a unique diameter leading edge that allows for the correct speed of rotation. The leading edge is progressively increased in diameter towards the smaller sizes to ensure that the speed and handling of each kite in the range feels the same. This is essential for a perfect execution of all the most radical maneuvers. The outside struts were also moved towards the wingtips to increase the turning potential during kiteloops and add to the stability of the new Obsession Pro MK3. 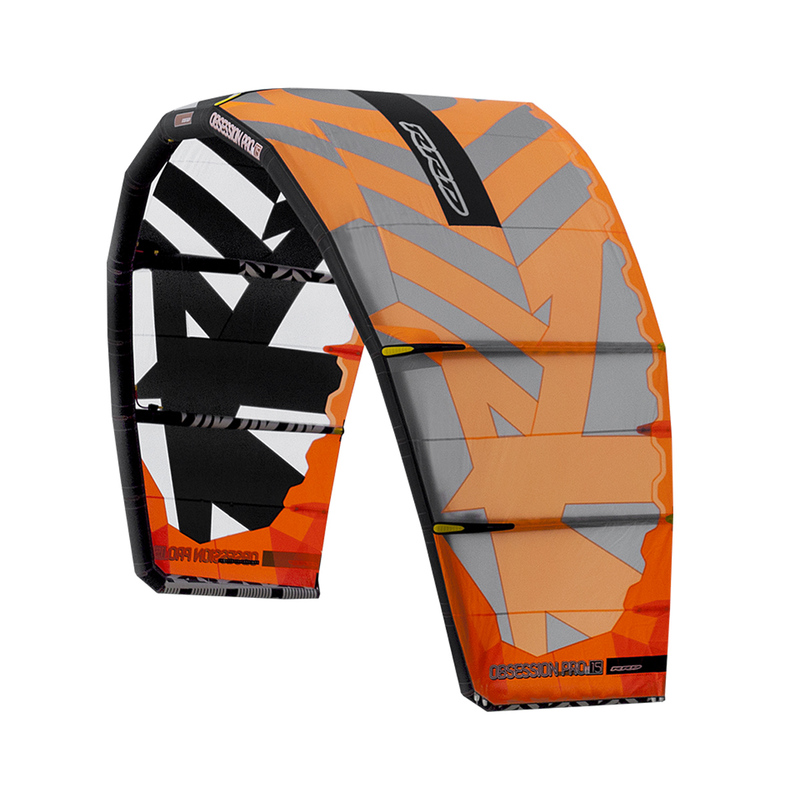 Now that freestyle has reached incredible levels of performance, a kite that not only delivers on/off feedback from the bar, but is also incredibly stable, is necessary. Very thin shaped struts and a thin leading edge diameter not only increased stability but have also saved weight when comparing to the previous versions. 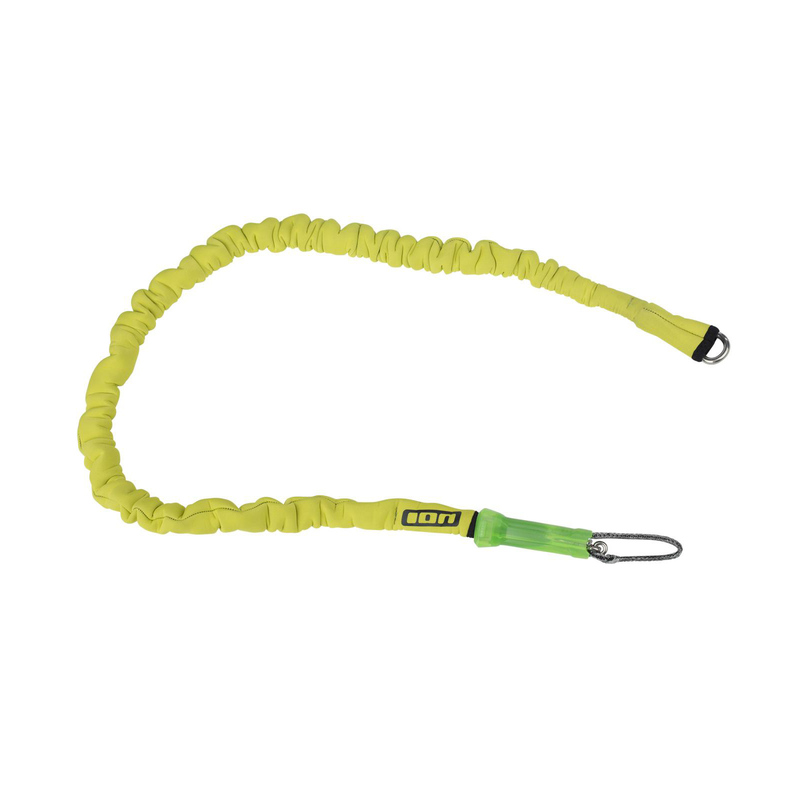 The Obsession PRO is designed with a very high aspect ratio C-shape that helps create the perfect de-power rope length. In fact, the whole power range of the kite is within 15-20 cms from the chicken loop, enabling you to have the perfect power control without the need of moving your arms forward. In order for us to suit specific freestylers preferences, we added two adjustment options to the leading edge so it is possible to adjust the bar pressure. Furthermore, when using the kite fully powered up, you can easily un-hook and get a very neutral feel when keeping the kite in the same spot. The super squared tip design helps increasing the turning speed when needed which creates a very precise, predictable behavior in the air. You always know where the kite is without the need of high bar pressure. To finish, each shape of the canopy has been revised and the outer struts were moved closer to the wingtips to improve turning speed. It is important that the kites canopy has the correct amount of tension and the outer struts support the wingtip while the sail is subjected to heavy loads. This kite is capable of stellar loops and huge pop for extreme maneuvers performed while fully powered. The new short Obsession Pro V7 bar is 7 cms shorter than our standard Global bar and is now 48 cms in total width. It comes equipped with 22 mts flying lines only. 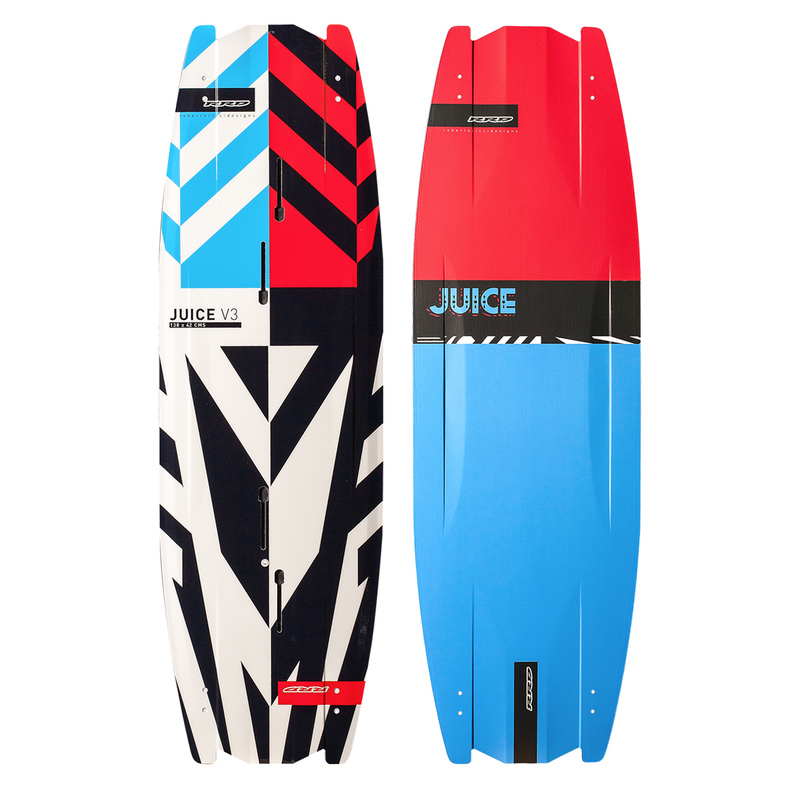 This is the kite for your serious freestyle sessions!